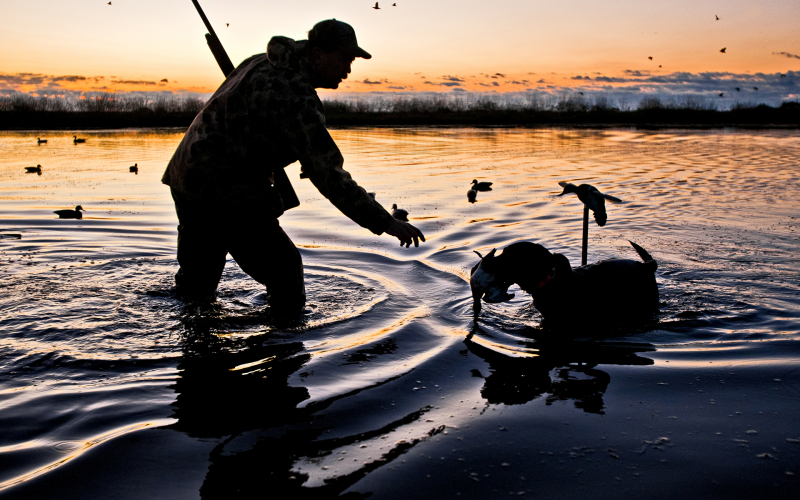 In 1986 we started Thunderbird for the specific purpose of providing exclusive waterfowl hunting to a private “Member Only” club with no outside conflicts such as guided hunts, heavy hunters, too many guests, or over-hunting. 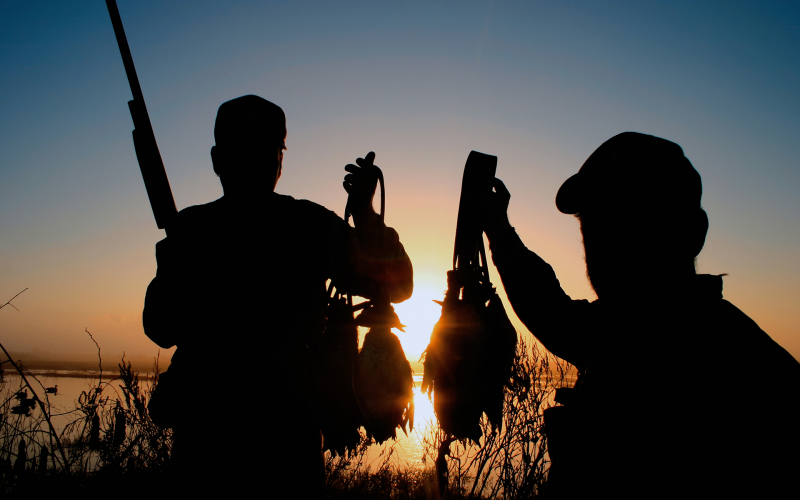 A lot has changed in the past 33 years since we began Thunderbird, but the focus and mission has never wavered, make the Best Habitat we can for waterfowl and provide the Best Hunting we can for our membership, doing such is not “Rocket Science” it is much more difficult! Every member and guest is treated equal, we play no favorites in the selection of hunting locations. And because we have an abundance of “best spots” with numerous leftovers, everyone wins, competition for the best location is replaced with members helping one another succeed, especially the new members – something we pride ourselves on. But Thunderbird is more than just a place to hunt, we have heard this time after time, “This is a very special place.” The club harkens nostalgia; a time when clubs provided camaraderie, lodges escalated the excitement of the hunt, gunning pressure was light, waterfowl were numerous, and limits were commonplace. You will experience this and more at Thunderbird Hunting Club!